for almost every type of equipment. 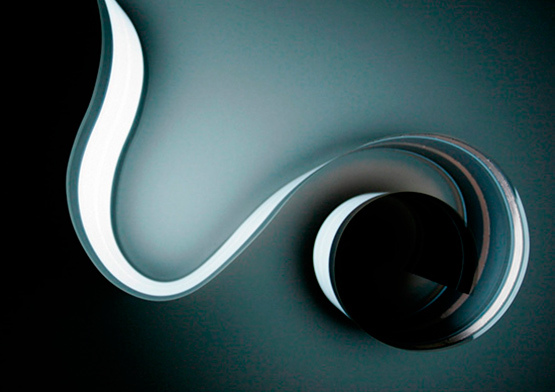 and simple usage of Glow – Tec®. your products smart and innovative. in different rooms and environments. is an optimal technical solution for such issues. 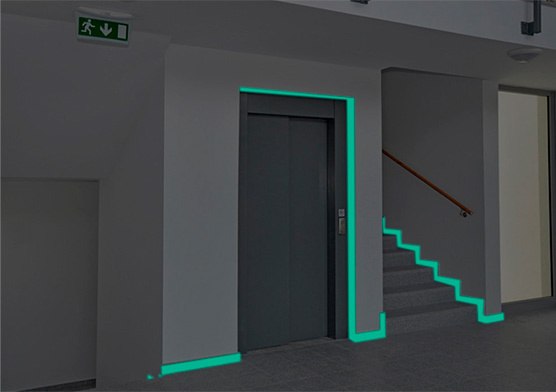 can be realized with Glow – Tec®. and is characterized by very low heating effect. 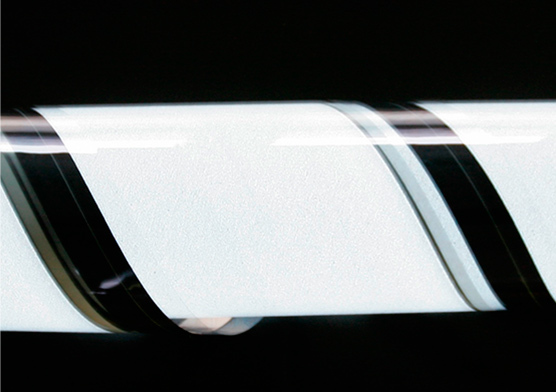 Glow – Tec® systems can be produced continuously. 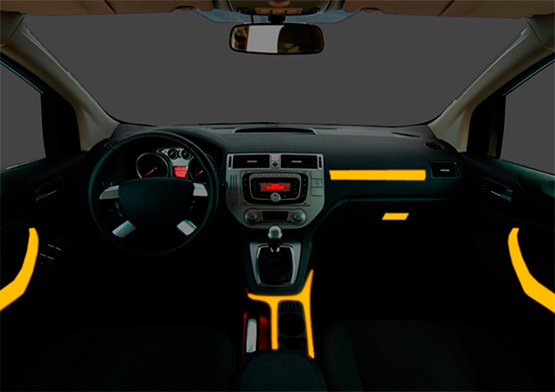 Glow-Tec® is an electro-luminescent system which can be coated to almost any flexible substrate (film, foils, textile, paper). 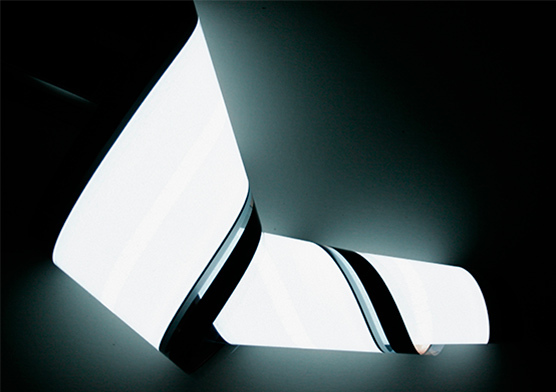 The unique production process enables Glow-Tec® materials to be tailored and converted. 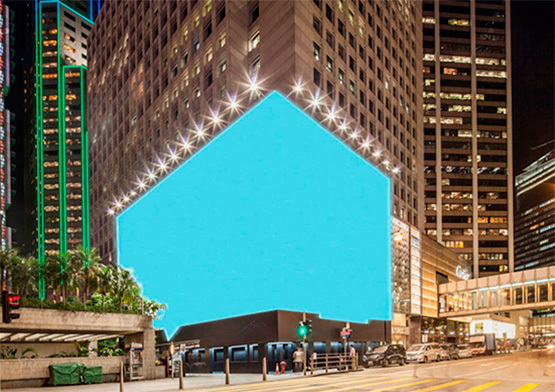 This next generation illuminant can be combined with any product. 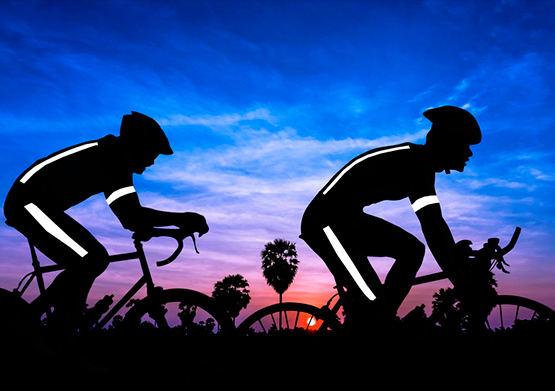 Glow-Tec® sets design and function in a new light. 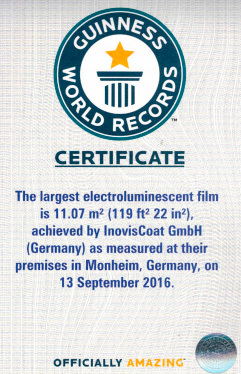 Glow-Tec is a innovation from InovisCoat GmbH.